KarmaFlights is a Nepal-based non-profit organization. We strongly believe in each child’s immutable right to a safe and secure learning environment. In a land famous for its towering peaks and tumultuous rivers, the bright young minds of Nepal are its greatest natural resource. Education is the key to unlocking that vast potential and solving the issue of poverty in Nepal. Working in the non-profit sector is not about being a hero. Our work involves being there for our community, providing long-term support and cultivating trusted relationships. At the heart of Karma Flights is our commitment to listening to local stakeholders and building sustainable solutions. Our projects need your help and support to be successful. Join the team: Donate, volunteer, or let our experts guide your project to success. Hundreds of children lost one or both parents in the 2015 Nepal earthquakes. These children, known as “earthquake orphans”, face significant obstacles in their daily lives. The pain of loss of family is often compounded by the need to leave school to support their own survival. KarmaFlights has developed a unique program to break this damaging cycle and protect these vulnerable children. The April 2015 earthquake destroyed 90% of the schools in the epicentre region of Gorkha district. This amounts to over 500 schools that urgently need to be rebuilt. 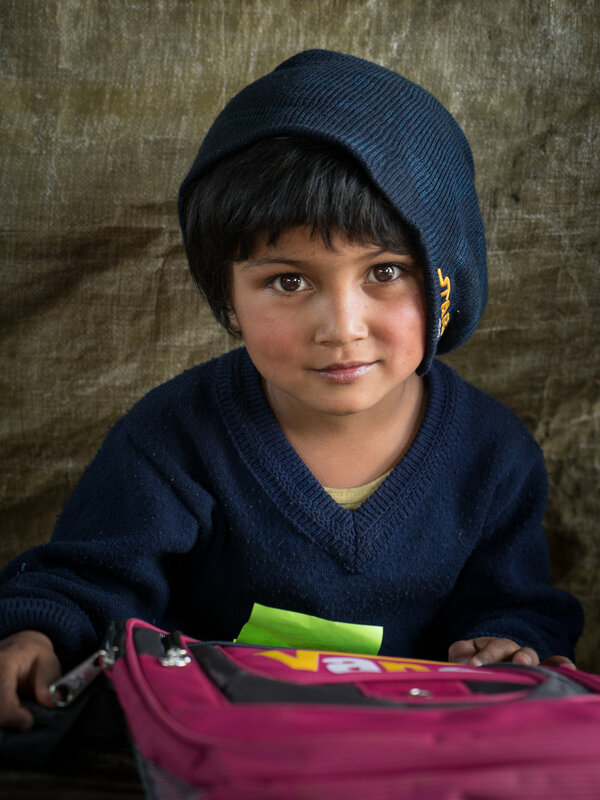 Our immediate mission is to help communities by building 20 permanent earthquake-resistant schools. We also wish to provide new and exciting tools to engage the children in the educational process. Immediately in the aftermath of the devastating earthquakes of April and May 2015, KarmaFlights leapt into action. Within 48 hours of the 7.8 richter scale quake, which took the lives of some 9,000 individuals and destroyed over half-a-million homes and schools, our team was on the move to the epicenter. We quickly established a medical triage, care center and urgent-supply distribution hub, serving the immediate needs of the shocked and destroyed communities. KarmaFlights were the first responders to the epicenter area, and remained the only group active on the ground for weeks following the quake.